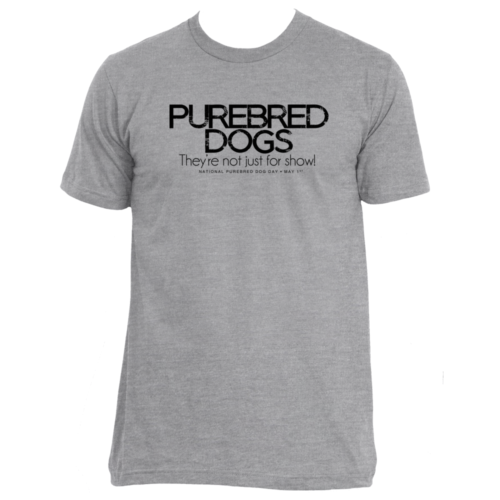 “Grunge” is all the rage now, and that makes this shirt not your parent’s T-shirt. 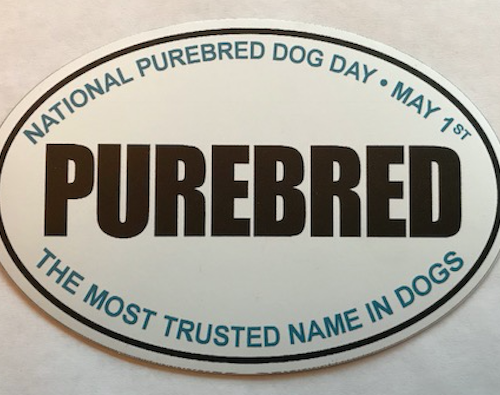 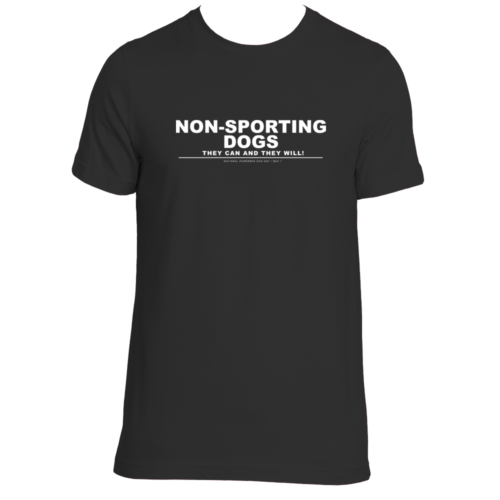 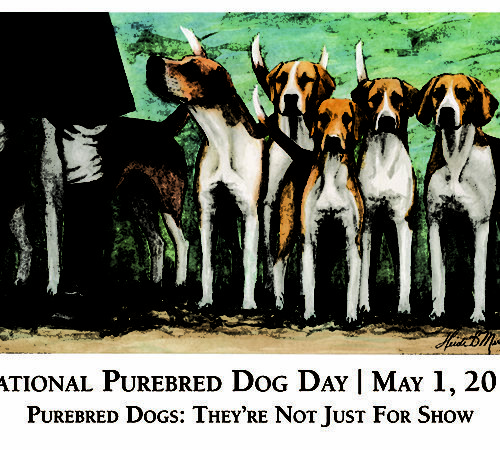 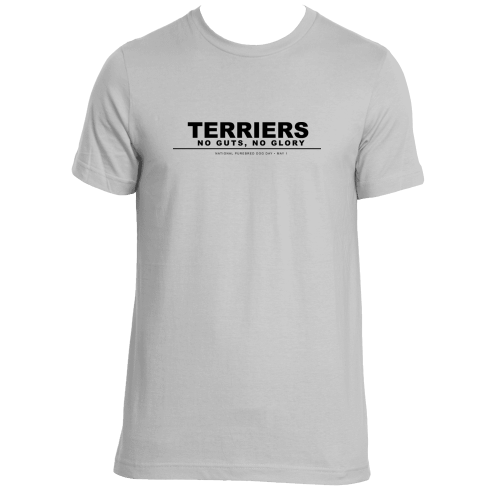 The shirt’s message, however, resonates with all ages of purebred dog fans: Purebred dogs “aren’t just for show.” They hunt, track, rescue, protect, guide, alert – and so much more! 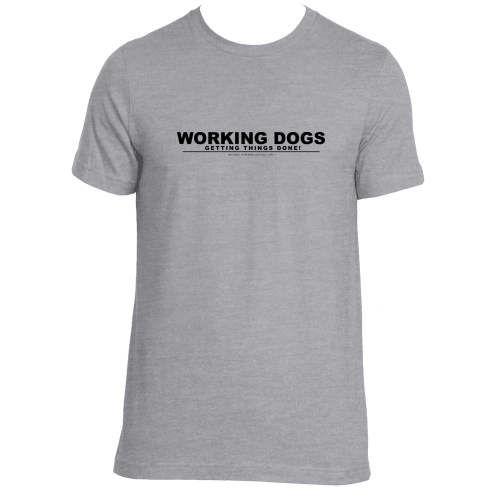 The “grunge” font that’s so popular appears eroded, worn out, and well loved, and you’ll love this shirt!